← Our Preschoolers are having so much fun! Apple investigations, science experiments and enjoying our activity room on this rainy day! 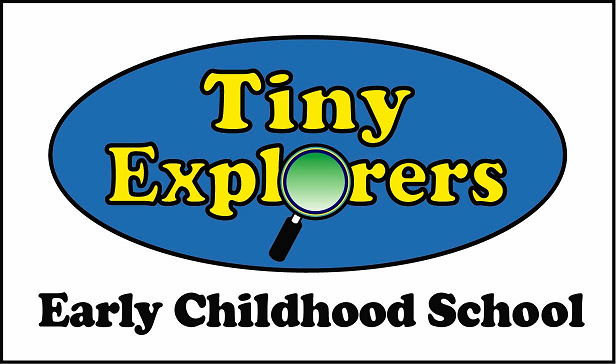 This is a great opportunity to meet other parents, spend time with your child’s teachers, and go over policies here at Tiny Explorers.